Stapleton Moms: Schedule your Summer with Blueprint4SummerCO for FREE! Schedule your Summer with Blueprint4SummerCO for FREE! 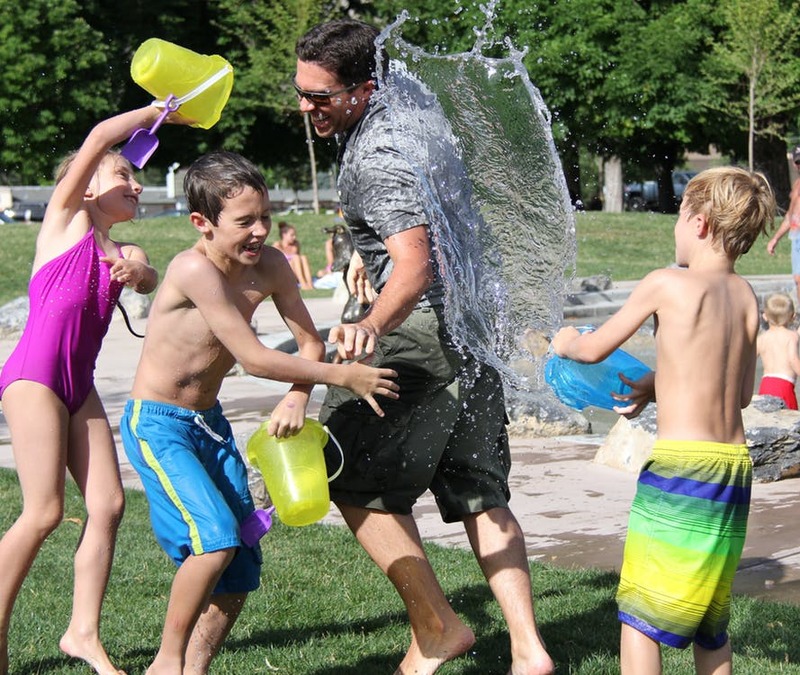 Do you find scheduling summer camps and activities for your kids exhausting? Digging through old emails, bookmarked websites, creating spreadsheets... (At least that's how it goes in our house.) Never fear, Blueprint4SummerCO to the rescue! ReSchool Colorado, a bold, non-profit initiative of the Donnell-Kay Foundation and launched by a Stapleton Mom, aims to help parents fill their kids' summer months with meaningful experiences through Blueprint4SummerCO, a free, easy-to-use, mobile-friendly website for parents with school-aged children 0-18, offering an organized, searchable way to access thousands of summer classes, camps and activity programs for children in Denver, Boulder, and Aurora. Currently, there are more than 400 summer program sessions within 10 miles of Stapleton listed on Blueprint4SummerCO. It's Free! : Not only is Bluprint4SummerCO a free community resource for parents, it’s also free for providers to list their camps and activities, receive additional exposure, and obtain analytics regarding interest in their program offerings. ReSchool does not make money from providing this resource. ReSchool raised funding from community partners to provide additional scholarships beyond what selected summer providers already offer to help reduce the cost of summer experiences for families. It's Growing Daily: Currently, more than 1,000 summer sessions are listed and the database is growing daily as more organizations learn about Blueprint4SummerCO and finalize their summer schedules. ReSchool Colorado plans to have at least 5,000 summer sessions in Blueprint4SummerCO by June 1, 2018. 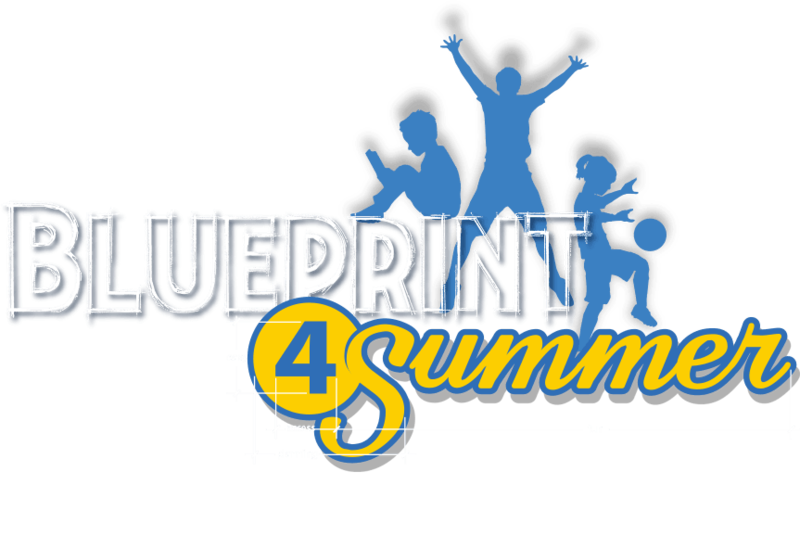 Platform Created by Build-A-Bear Workshop Founder: Blueprint4Summer was launched in St. Louis by Maxine Clark of the Clark-Fox Family Foundation, and founder of Build-A-Bear Workshop. Its partnership with ReSchool Colorado at the Donnell-Kay Foundation has expanded the platform to Colorado. ReSchool Colorado’s priority is to make sure ALL families are informed about and have access to the Blueprint4SummerCO website. Give it a try and get started on scheduling those summer activities today! For more information about Blueprint4SummerCO, to learn about programs and to connect with other parents online, follow Blueprint4SummerCO on Facebook, Twitter, Instagram, or Pinterest. After investing for decades to improve public education in various ways, the Donnell-Kay Foundation launched ReSchool Colorado in 2013 -- a bold effort to design a modernized, learner-centered system of education in Colorado. 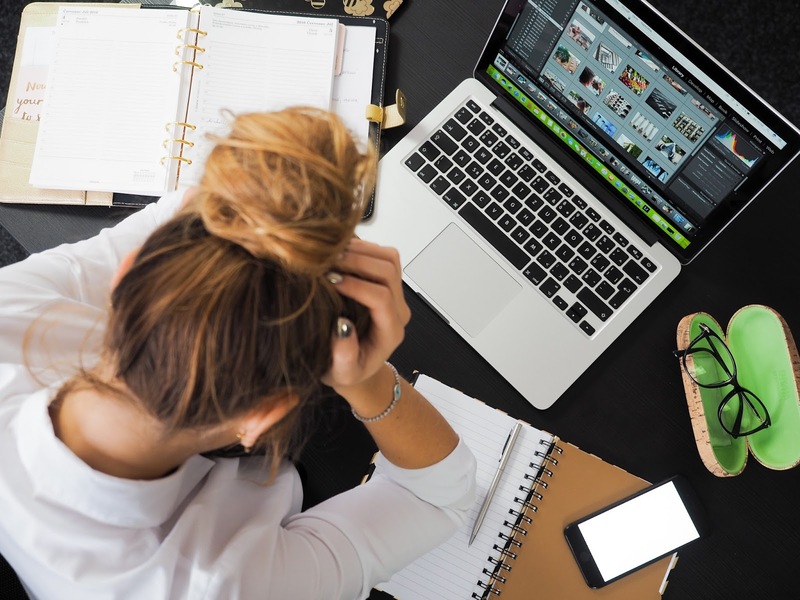 ReSchool’s goal is to build the supply of existing and new learning resources that allow learners to personalize their education pathways in new, dynamic ways, ensuring an experience that is equitable, empowering, and world-class. ReSchool believes learning happens in a lot of different places, within and beyond school, and recognizes the need to coordinate and curate those resources in a way that is accessible to all families and students. The Donnell-Kay Foundation is a private family foundation incorporated in 1965 through a trust by the Kay family. Donnell-Kay operates as a 501(c)(3) non-profit organization and aims to improve public education in Colorado through research, policy, creative dialogue, and critical thinking. We invest in projects, programs, and people who seek systemic solutions to strengthening the experience of learning for kids from birth to career.